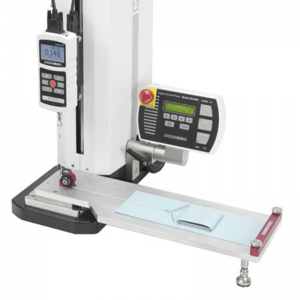 Mark-10 G1106 Self-Centering Vice Grip - C.S.C. 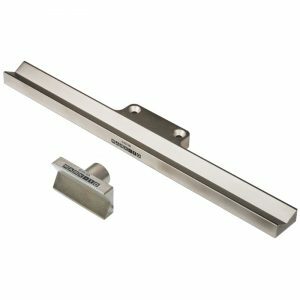 Force Measurement, Inc.
Have a question about the Mark-10 G1106 Self-Centering Vice Grip? 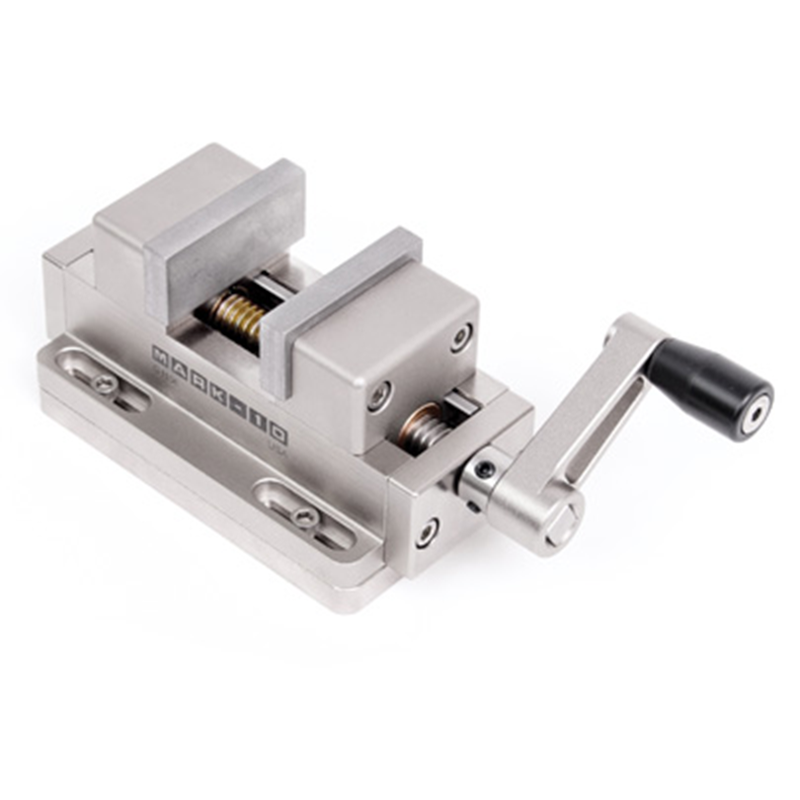 This general purpose self-centering vise can be used in a wide range of tension and compression testing applications. 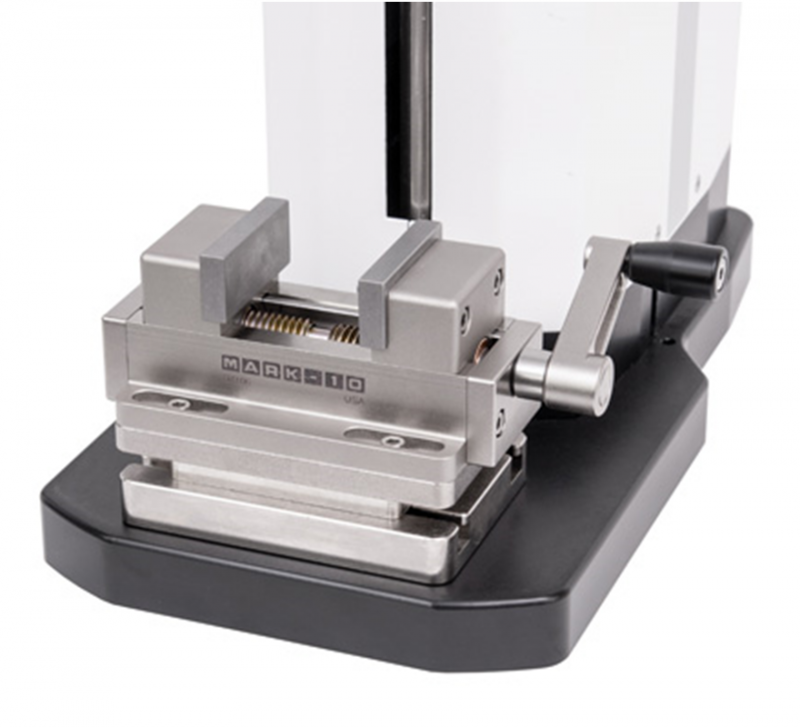 Wide opening range accommodates large and unique samples. Rugged design permits testing up to 500 lbF (2,500 N). 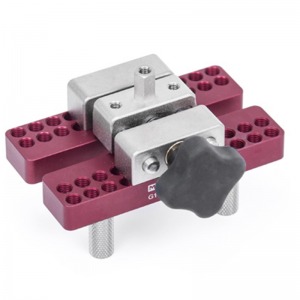 Smooth removable jaws can be field-modified to improve sample gripping characteristics as required for pull testing applications. Use this grip with a choice of test stand and force gauge to create a complete testing system. ESM303, ESM750, ESM1500, ES30, TSC1000, TSF. Also compatible with ES10/ES20 when ordered with optional AC1060 mounting plate.